"One of the Best-Selling Products from Singapore's Most Loved Beauty Brands"
"A non-greasy moisturizer that hydrates, feeds skin with potent antioxidants and has SPF30 UV protection? Sounds like a dream, especially if you don't have the luxury of time to go through a complex, multi-step beauty regime. 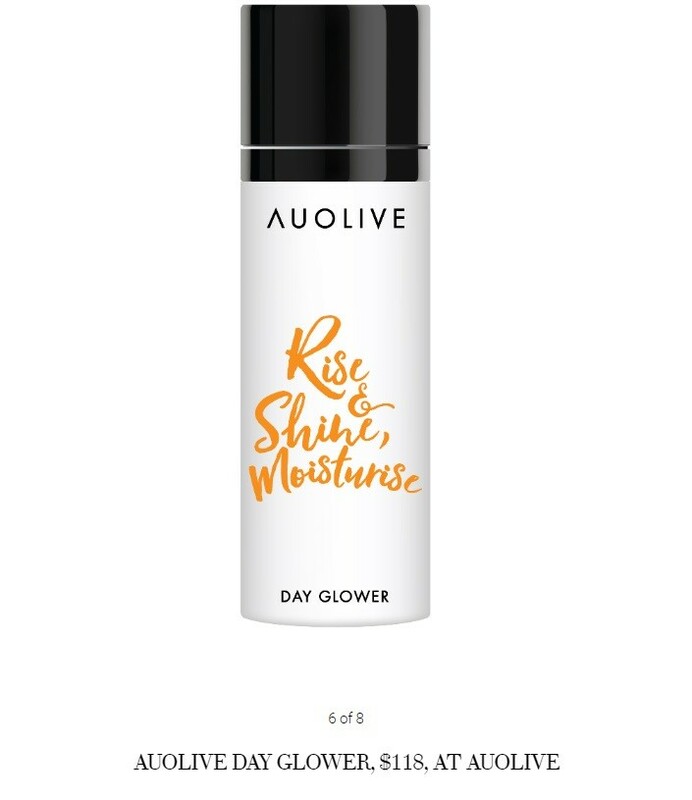 Dermatologically tested and suited for all skin types, this lightweight water-based moisturizer has squalene which plumps and smooths skin, while ginkgo biloba leaf extract fights against fine wrinkles and plumps skin."